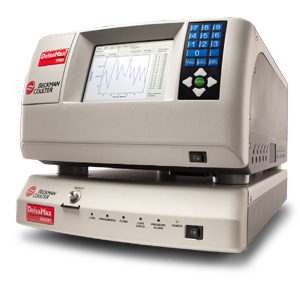 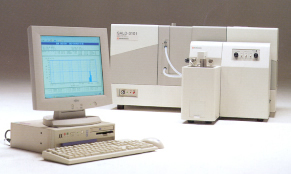 Particle Size Analyzer measures the physical properties such as size, shape, microstructure, mechanical properties, surface properties, and charge properties of the particulate sample. 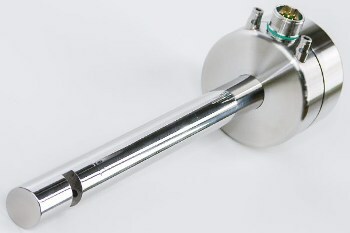 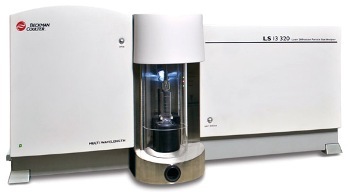 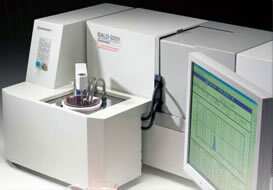 Particle Size Analyzer utilizes various particle characterization techniques such as sedimentation, sieving, laser diffraction, electrozone sensing, microscopy, and permeametry. Particle characterization provides better control over the quality of the product and helps to understand the ingredients, processes, and the product as a whole. 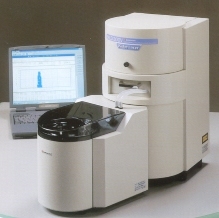 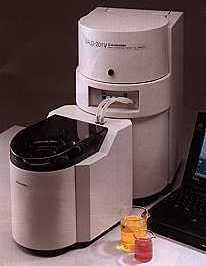 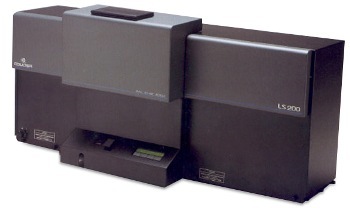 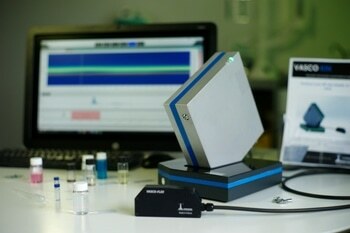 Particle Size Analyzer has a broad range of applications across industries such as food, nutrition, chemical, biological, agriculture, and pharmaceutical and finds use in asthma inhalers, nasal sprays, crop protection sprays, paints, pigments, vaccines, tablets, food ingredients, milk, catalysts, inks, powder coatings, granules, and ceramics. 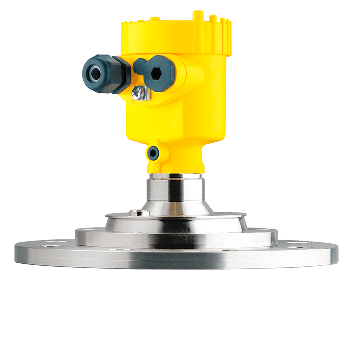 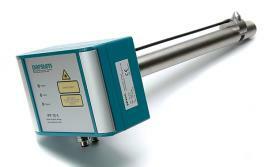 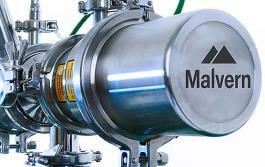 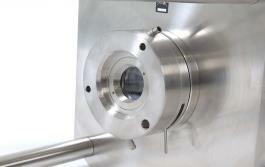 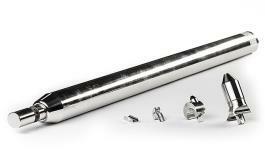 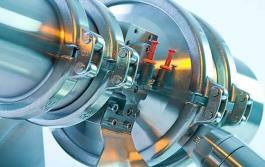 Once submitted, we will try and place you in contact with a suitable Particle Size Analysis supplier within 48 hours.